Read to know the list of Top 10 Schools in Kolkata. Most parents are curious and want to do a deep analysis before enrolling their kids into school. We have compiled this list of Top Schools in Kolkata based on the feedback received from multiple sources (HT Survey, Times Survey and Education World Survey) and our internal survey. This list contains the best schools for the academic year 2019-20 to help you make the right decision and identify Best Schools in Kolkata 2019 and 2020. 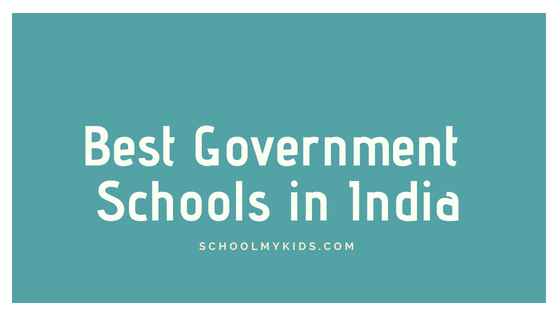 You can also read the List of Top 10 Schools in Delhi or List of Top 10 Schools in Gurgaon or continue reading this article to know about the Top 20 Schools in Kolkata. Read this list to know the Top 10 Schools in Kolkata and Top CBSE Schools in Kolkata 2019. The Heritage School, Anandpur, Kolkata is a Coed Day School with classes from Pre-nursery to XII located in Anandpur, Kolkata. 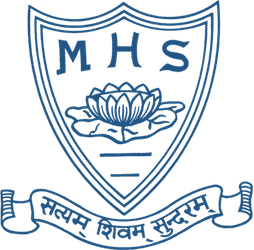 The school has classes from Pre Primary School (Pre School) to Senior Secondary School (XI-XII) and follows curriculum prescribed by Council for the Indian School Certificate Examinations (CISCE), International Baccalaureate (IB), Cambridge International Examinations (CIE), National Institute of Open Schooling (NIOS), Special Education Needs (SEN). 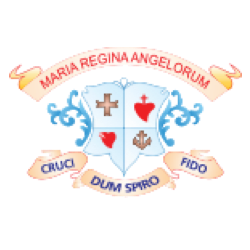 Sushila Birla Girl's School, Elgin, Kolkata is a Girls Day School with classes from Nursery to XII located in Elgin, Kolkata. 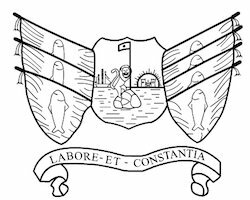 Calcutta International School, Anandapur, Kolkata is a Coed Day School with classes from Pre-nursery to XII located in Anandapur, Kolkata. 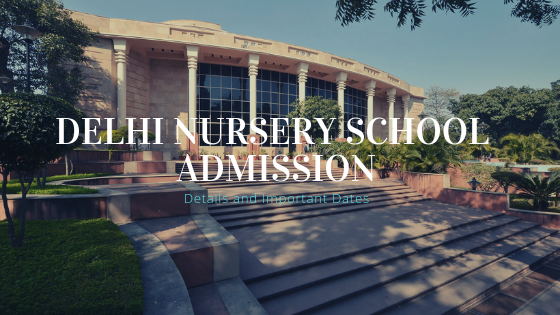 The school has classes from Pre Primary School (Pre School) to Senior Secondary School (XI-XII) and follows curriculum prescribed by International Baccalaureate (IB), Cambridge International Examinations (CIE), Special Education Needs (SEN), (Edexcel). 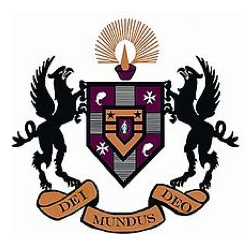 Calcutta Boys' School, Taltala, Kolkata is a Boys Day School with classes from Nursery to XII located in Taltala, Kolkata. 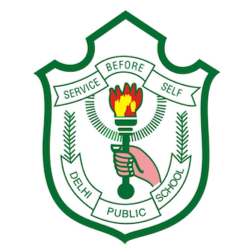 Delhi Public School Ruby Park, Kasba, Kolkata is a Coed Day School with classes from II to XII located in Kasba, Kolkata. CBSE Schools, ICSE board schools, and International Schools were surveyed while compiling the list of Top 10 Schools in Kolkata. The survey analyzed schools based on the quality of Teachers, Infrastructure, facilities, Cultural Activities, Success Rate, Sports Activities, Academic Rigor and an all round & balanced approach to the education. 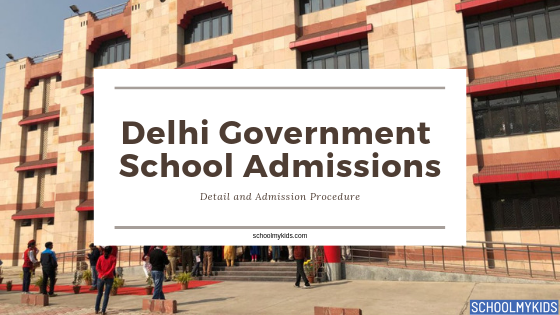 All type of schools - Private and Government were considered in this survey covering Nursery, Kindergarten, Primary, Middle, Secondary and Senior Secondary Schools. Search for Best schools in Kolkata and schools in West Bengal.